Jordaan Chic Apartment Amsterdam, Hotel Netherlands. Limited Time Offer! Jordaan Chic Apartment. 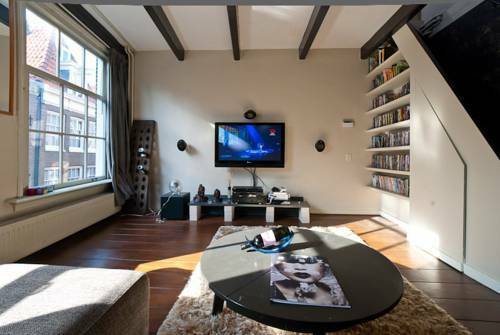 "Jordaan Chic Apartment" is a perfect base point for discovering Amsterdam. The rooms are modern. Staying in touch with your family and friends is made easy with the free Internet access that is provided.